So many of our journeys into the magical world of reading began with the works of Eric Carle. Books like Brown Bear, Brown Bear, Ten Little Rubber Ducks, The Very Lonely Firefly, and, of course, The Very Hungry Caterpillar have sparked imagination and joy in generations of young readers. This stage show captures that same magic of these four books (two new titles and two returning favorites) with the help of a menagerie of beautifully-crafted, larger-than-life puppets. 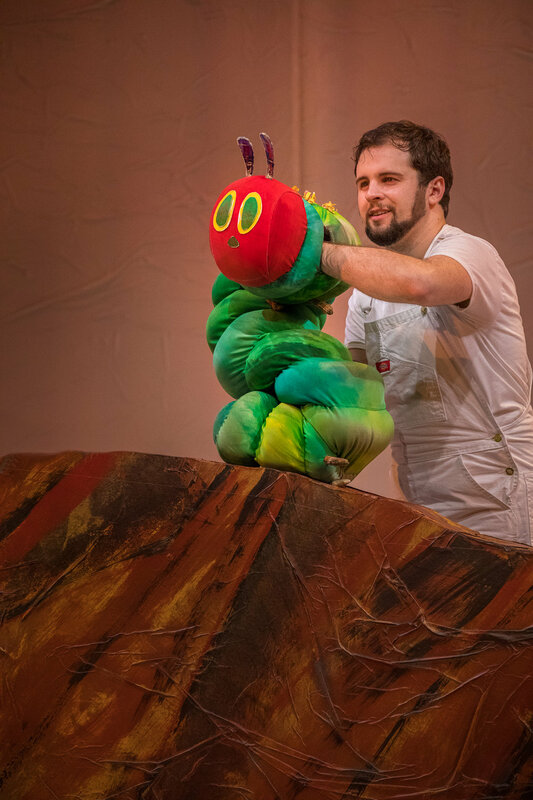 Colorful and kinetic, The Very Hungry Caterpillar Show captures all the charm of Carle's original tales and illustrations, while conveying simple messages about the value of creativity, belonging, and growth. Using your imagination can help you learn. Animals each have their own characteristics and ability to adapt. Keeping promises you make shows respect and builds trust. 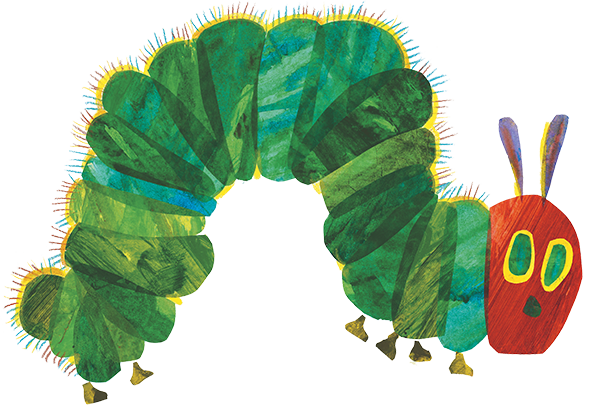 The Very Hungry Caterpillar Show (2018). Photos by Owen Carey. The Very Hungry Caterpillar Show (2020). 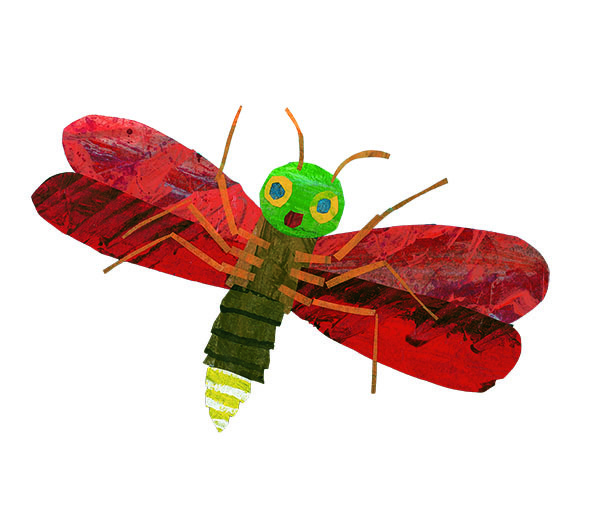 Illustration by Eric Carle.